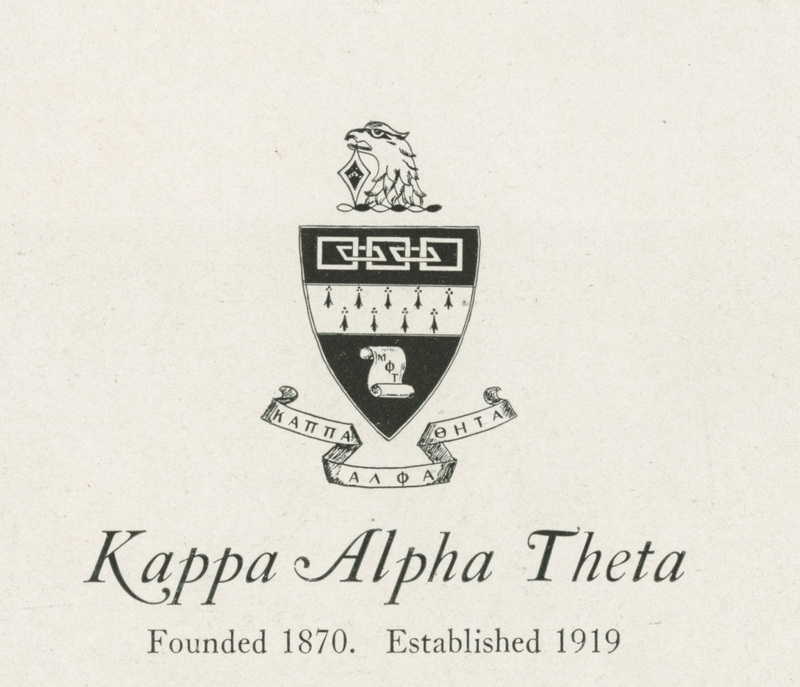 Kappa Alpha Theta was founded on January 27, 1870, at De Pauw University (then Indiana Asbury) in Greencastle, Indiana. Its colors are black and gold and its flower is the black and gold pansy. Penn’s Beta Eta chapter of Kappa Alpha Theta was founded in 1919 and closed in 1970. It was recolonized, however, in 1988 when members of the Delta Nu Society were initiated into Kappa Alpha Theta.